Games are a labour of love. You’ve got dozens, sometimes hundreds of people working day and night to craft the masterpiece that eventually winds up in your grubby little hands, so it should be no surprise when developers leave a little extra in their title for the truly dedicated fans to find. Here are ten memorable easter eggs that dedicated gamers have uncovered. One of the greatest FPS games of all time, and a trendsetter that led the way into today’s modern age, Doom had to have a sequel of course. Bigger, better and bloodier, and just as heavily criticised by concerned American mothers, Doom 2 was a truly fantastic sequel. Fight your way to the end level, and you would hear some ghostly chanting throughout the stage, as you made your way to the final boss. Consisting of a giant demon head with a single,Â exposed weak point, if players use the â€œidclipâ€ cheat, they can ghost themselves into the boss, and see what exactly it is that they’re hitting. Its the head of John Romero on a spike. And that ghostly chanting you heard earlier? 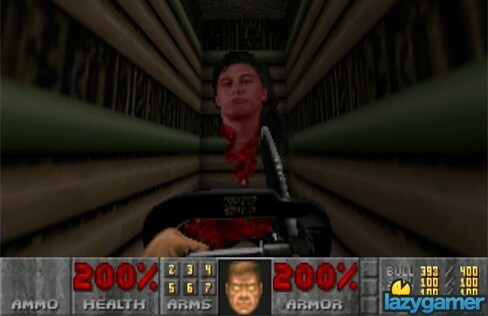 Thats Romero himself in reverse, saying â€œTo win the game, you must kill me, John Romero!â€. All those wonderful toys, and you still didn’t see this coming, did you caped crusader? The hit game that proved that it was possible to make a decent Batman game, Arkham Asylum was loaded with extras such as patient interviews and miniature models, which were all available for those of us with the patience to find them all using the bat-gadgets at our disposal. But developer Rocksteady had one last secret hidden away, something that the X-ray vision wasn’t going to pick up so easily. 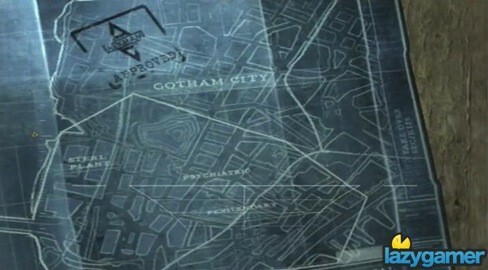 If you examined your map in Warden Quincy Sharps office, you’d notice an extra section of the room that didn’t appear to actually exist. Find the right wall and layer it several times with C4, and eventually you’d uncover a secret room, with maps and blueprints detailing plans for the next stage in the evolution of the Asylum. This little extra went undiscovered for over a year before it was made public. 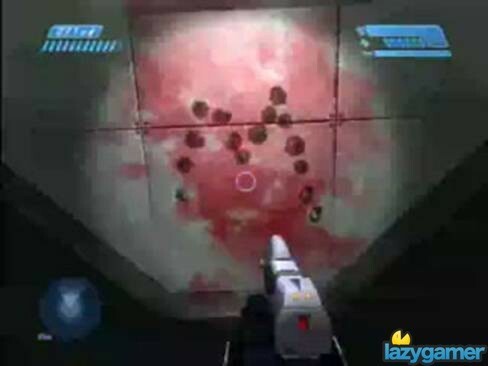 This wasn’t just one of the more obscure Easter eggs to get in gaming, it was definitely one of the hardest and a true test of patience. Long before the green ninja started to resemble Iggy Pop with filed teeth, he was a dangerous shinobi with double the speed, attack and all the moves of his ninja comrades Sub-Zero and Scorpion. In order to face Reptile, players had to meet a very specific list of requirements. First, they had to be on the pit stage while a shadow was moving across the surface of the moon, beat their opponent with a double flawless victory without blocking, and finish him off with a character fatality. 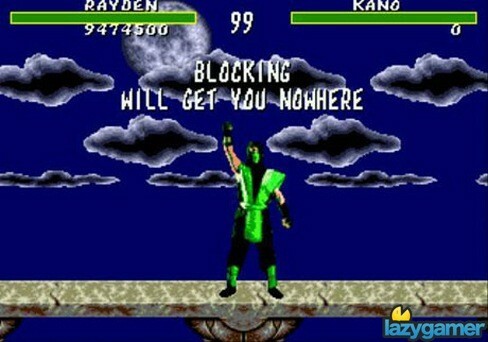 Do all this, and you’d get to fight the green ninja himself. Beat him, and you’d be rewarded with ten million points and proof that you obviously value video games more than life itself. What’s the one sure-fire way to tell your significant other you love them? Why, put a bloody sigil into a game to remind them of that obviously. Hidden deeply in the Pillar of Autumn level, the dedication to see this game borders on ludicrous, and its most likely that it will kill your character in the process. Its a long and drawn out process involving Legendary difficulty settings and having to fight against pissed super-marines, as detailed here, but its also a sweet reminder that love can blossom even in space. Oh Lucasarts, we miss the classic you. Back before the developer decided to churn out only mediocre Star Wars games, they had some real talent working for them, producing such memorable titles such as Sam & Max, Full Throttle and Grim Fandango. 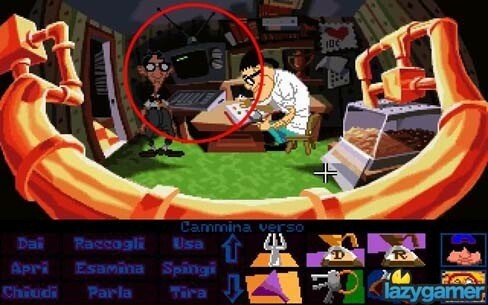 If you picked up a copy of the classic â€œDay of the Tentacleâ€, you got a small bonus with it, an entire game added in for free, Lucasarts other great title, â€œManiac Mansionâ€. All you had to do to access it was hover your mouse on over to Weird Edison’s PC and you’d get a glorious taste of yesteryear, playing a point and click game within another point and click game. Truly MC Escher-rish in its implementation.